Vacation condo on Ft Myers Beach! 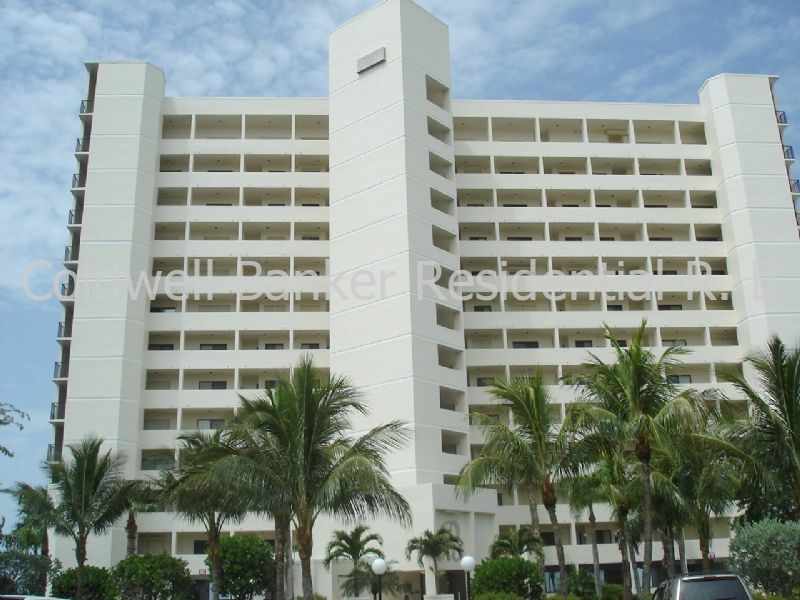 This two bedroom two bath condo is located on the South end of the Island and not far from shops and restaurants. You won't want to leave the gorgeous beach views! Great location to zip over to Bonita Beaches or Naples Beaches! STR REG. 19-0432.